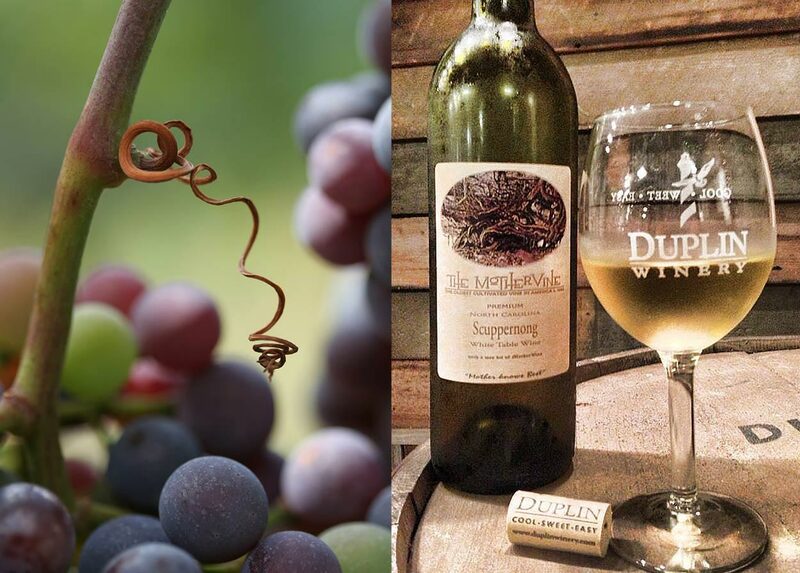 What do you get when you cross our social media video campaign for Duplin Winery, the world’s largest producer of Muscadine wines, with our passionate PR department? 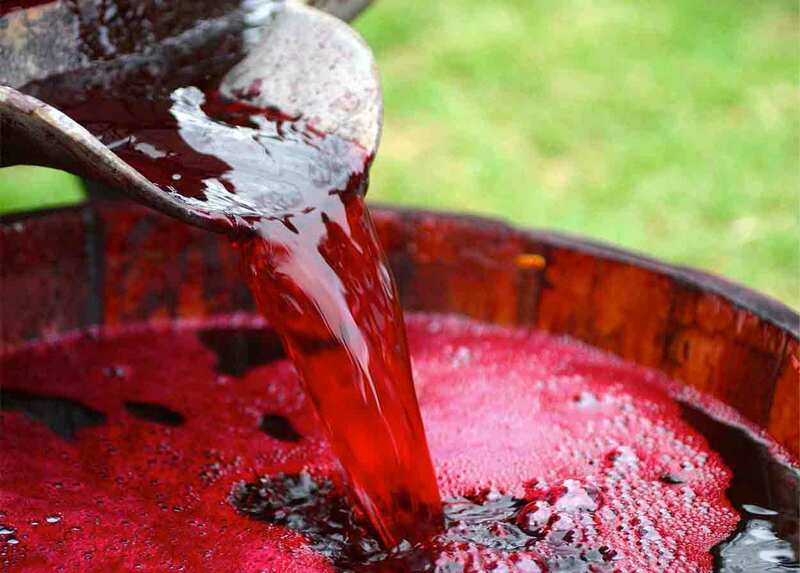 You get expertise across platforms that propels the brand in compelling ways. 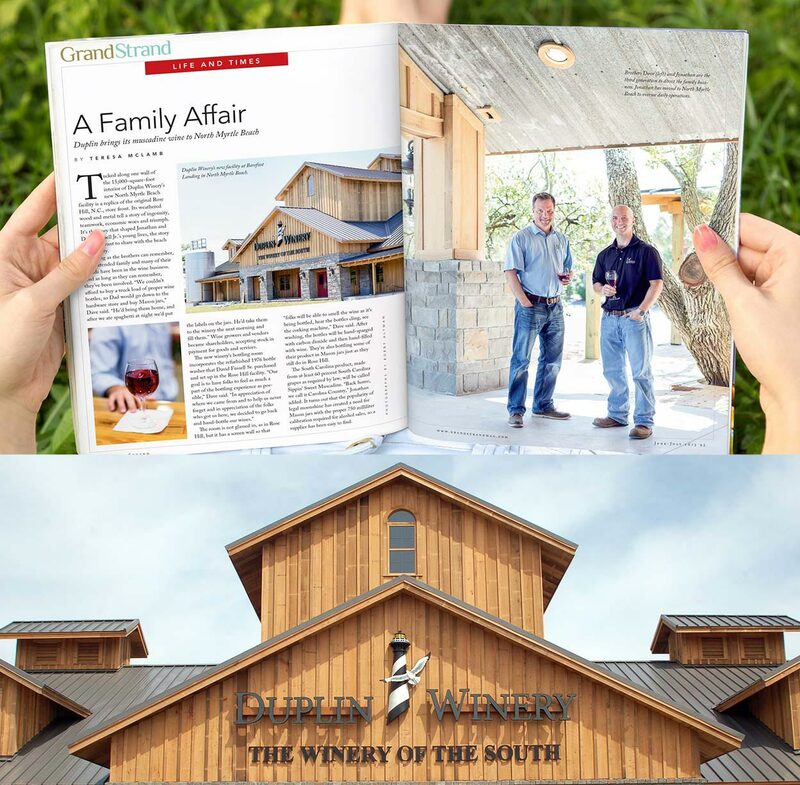 And when Duplin announced the grand opening of their new winery in North Myrtle Beach, our powerful PR results helped make it the toast of the town.